We all know that in the world obsessed with a variety of diets for weight loss, there are almost no voices of those who want to gain a few pounds. Sometimes it is just indeed necessary for health, for example, when girls with low weight have problems with their reproductive function. However, more often, people try to gain weight for the sake of a beautiful relief. In both cases, it is not about gaining weightby fat, but increasing muscles. Follow this simple expert guidance from those who have already been where you want to go. You will seamlessly get the tips on how not to be skinny, but at the same time eat several healthy, but completely dense foods. Hope that all these recommendations will help you make these changes less stressful and even more stylish. Are you guys ready to take a wise and intelligent approach to weight gain? Do not break the rules if you want to see a result! Don’t cheact yourself. Whereas you are trying to find a weight gainer protein supplement, you will need to make sure that you select the right thing. As a rule of thumb, the beginning of any system of nutritionis the determination of the required number of calories. The norm is calculated based on body weight. Having determined how many calories are required, it remains to calculate where to get them. 30-35% - should be supplied with protein. 50-60% - carbohydrates, and 10-15% - fats. It is worth including some products that will help to move faster to the intended result in your diet. Just keep in mind what can be the cause of weight gain for many people who eat large portions of unhealthy food at night. As a rule, weight gain occurs when energy intake is much more than the energy burned off. 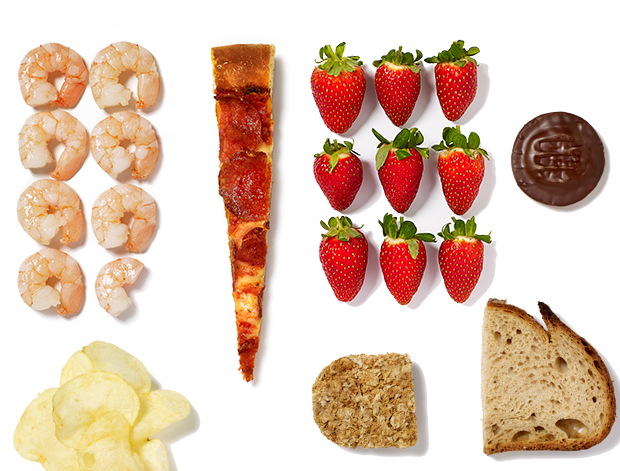 You eat more junk food, but move less. This cannot be called as a realistic and sustainable approach to gain your weight in a proper way. Nutrition experts agree that controlling a healthy weight is one of the best things we can actually do for your health and to lower your cancer risk. 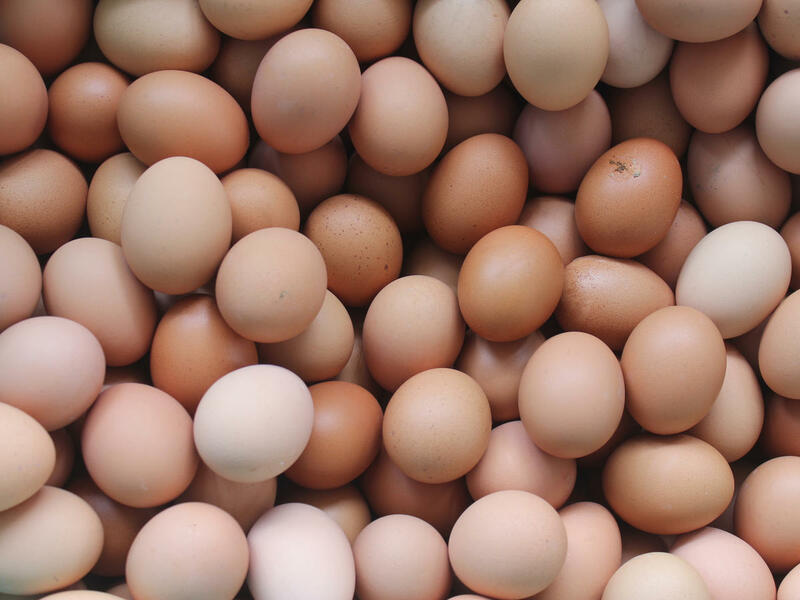 Eggs - 85% of white consists of water, the rest are proteins. Needless to say, egg is the best source of amino acids, exogenous fatty acids, vitamins, mineral compounds. The proportions between the individual chemical components of the contents of the egg are ideal. The product is characterized by high nutritional and biological values. It goes without saying, that milk contains easily doubling proteins and fats, vitamins of groups Band D. It also contains more than 200 components. Especially there are a lot of calcium and phosphorus salts in milk, which are in easily digestible form and well balanced ratios. In some cases, there is a poor tolerance of milk, which is manifested by bloating. Fish.Its proteins contain all the necessary amino acids. In freshwater species, there are 8-12% of proteins, while in marine species there are 17% - 18%, sometimes up to 25%. The marine fish contains more minerals and trace elements - phosphorus, iodine, calcium, iron, magnesia, bromine, fluorine. They are necessary for the activity of the circulatory system, the heart and muscles, the nervous system, the glands of internal secretion. Chicken meat contains a large amount of protein, vitamins, minerals - including phosphorus, potassium, iron. All of them must be present in the daily diet. A small amount of fat and, accordingly, cholesterol.Chicken breast contains a half of the recommended daily intake of selenium. There is a lot of vitamin B6, which reduces the risk of cardiovascular failure. Cabbage contains many vitally important vitamins and minerals. Of particular value is both a source of vitamin C and an essential source of protein and sugars. Most of the nitrogenous protein substances are easily digested. Nonpoisonous nitrogenous substances are mainly represented by amino acids essential for nutrition. However, even including these products in the diet, efforts to gain weight can be reduced to "0", if you neglect simple rules of nutrition. 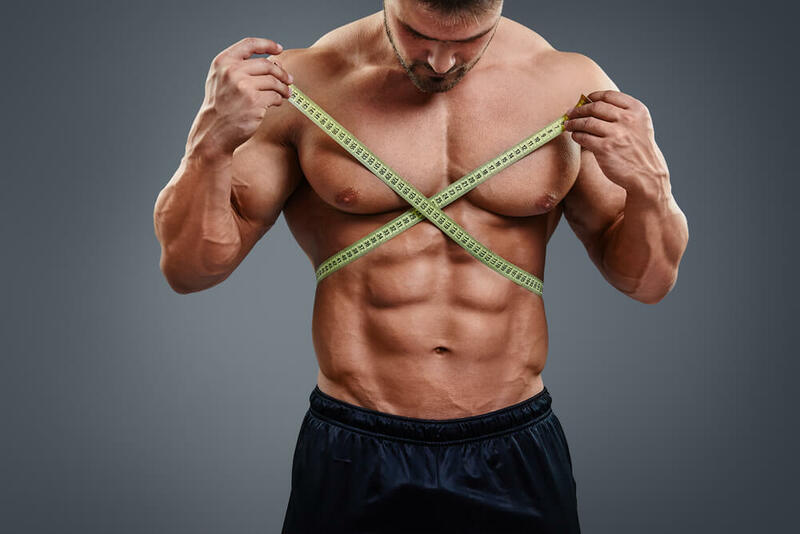 These are general rules, but in order to gain weight,it is better to consult a nutritionist, because there are also individual features of accelerated metabolism. It is better to adjust the diet under the guidance of a specialist. Do not try to gain weight quickly; a safe increase in muscle mass is to 1 kg per week, depending on the initial weight and age. Eating proteins is the basis for the growth of muscle mass. Go in for sports, alternating aerobic and power loads. However, the training system should be different from the exercises of those who want to lose weight. The system of training of bodybuilders will suit both women and men. Is gym actually going to help you in gaining weight? Imagine the situation. You've been working out hard for weeks or even months, but something goes wrong and the scale unfortunately goes in the wrong direction. Gradually increase the calorie content of the diet (by about 15-25%). Constantly stimulate the appetite. It is also useful to have a snack before meals. After each meal, you need to relax. Weight grows well if stressful situations are absent. If despite all efforts, muscle mass does not grow, you should consult a doctor; this state of affairs can be a syndrome of a serious ailment. About the author: Melisa Marzett has an impressive talent for writing. Her posts are always fascinating and full of interesting information. Check out her writing examples at certified professional resume writers and you will be pleasantly surprised by reading her manuscripts.